Get to their site quick! You can get a new fleece or parka and be ready for winter! Or, get that Christmas shopping done earlier than ever! Go now! Disclosure: This post contains references to products or services from one or more of our advertisers. We may receive compensation when you buy one of these products or services. For an explanation of our Advertising Policy, visit this page. When you get the news, you have to move fast. 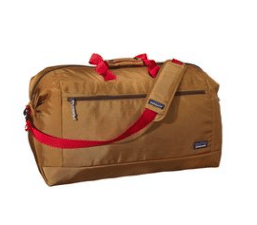 Patagonia sales sell out at light speed, and for good reason. 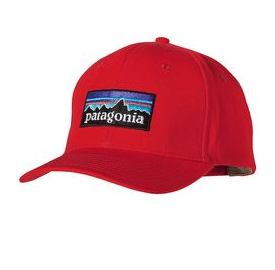 If you shop the Patagonia.ca Web Specials, you can get 30-50% off your favourite Patagonia gear and apparel! Today could be the day you get all your Christmas shopping done! They have clothes for Men, Women, and Children. We really can’t stress enough how huge it is that this sale is happening. New to the craze? Here are some products we use all the time. They’re well built and obsessively designed. Save now and reap the benefits for years and years to come! Coming in stylish and fun prints, this is an essential piece of adventuring gear. This is what every fleece strives to be. It’s the pinnacle of fleece! If this isn’t already hanging in your closet, we recommend adding it to your layering arsenal. If pullovers aren’t your jam, you can get this amazing fleece in vest format. The Women’s Snap-T Vest and the Men’s Lightweight Synchilla Snap-T Vest can keep your core cozy and give your arms their freedom. Tackle your next shoulder season like a pro. 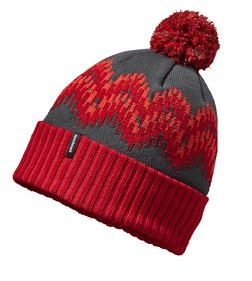 What about when the trails get extra chilly this winter? That’s when you grab down, right? Patagonia Down is legendary. And, usually their down carries a hefty price tag. That’s why now is the time to get it. The Men’s Down Sweater Hoodie is perfect for keeping the chill off of you, and the Women’s Downtown Jacket is great for everyday wear with its water resistant shell. Both items are over $100 cheaper than usual, so get to the sale and get them before they are gone!